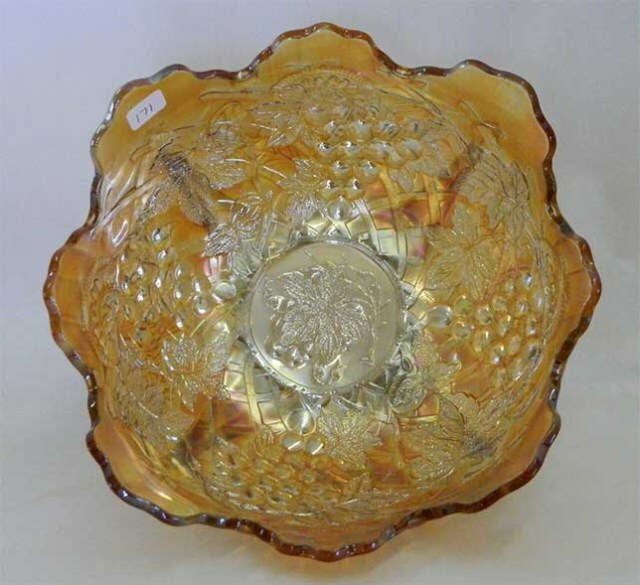 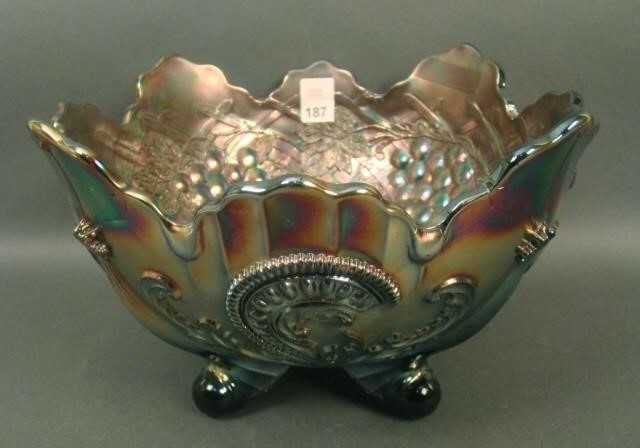 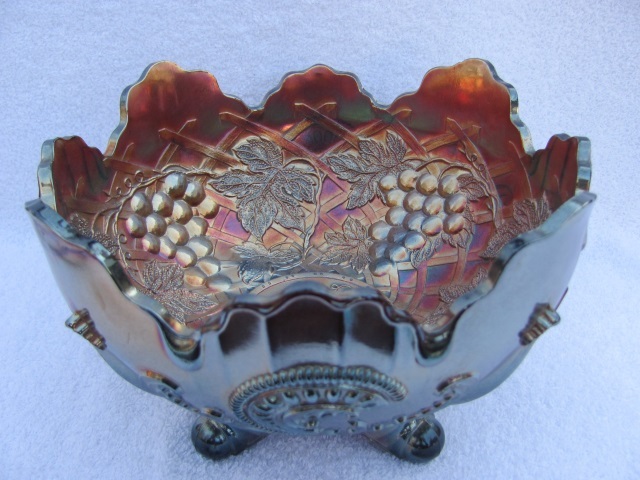 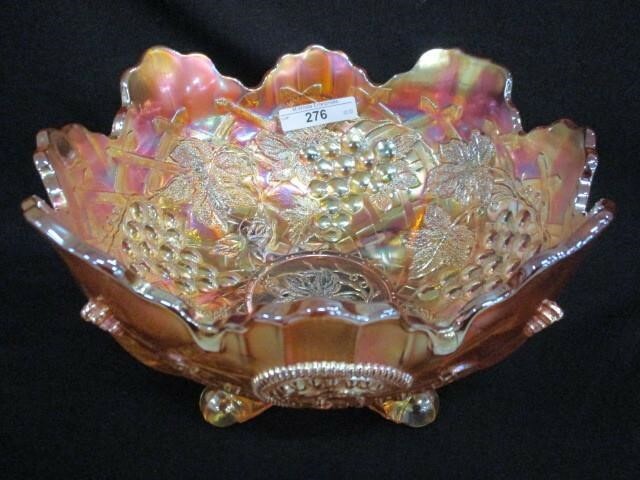 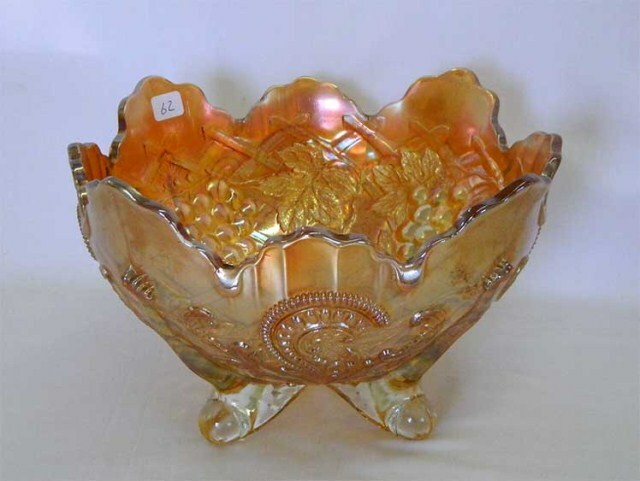 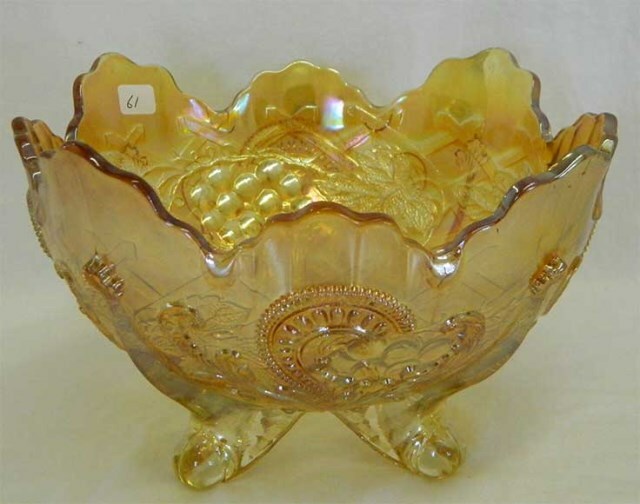 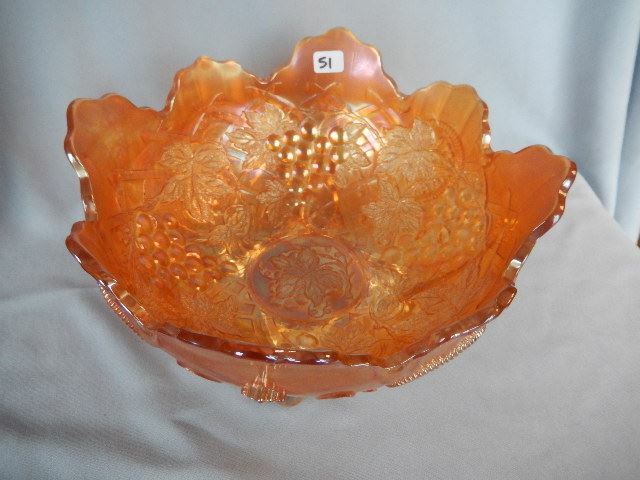 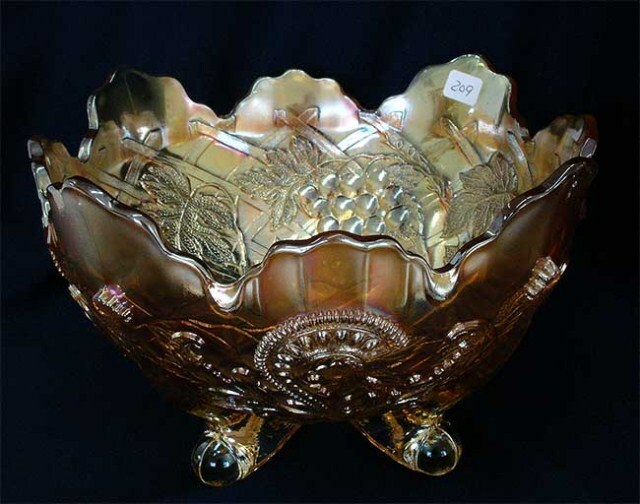 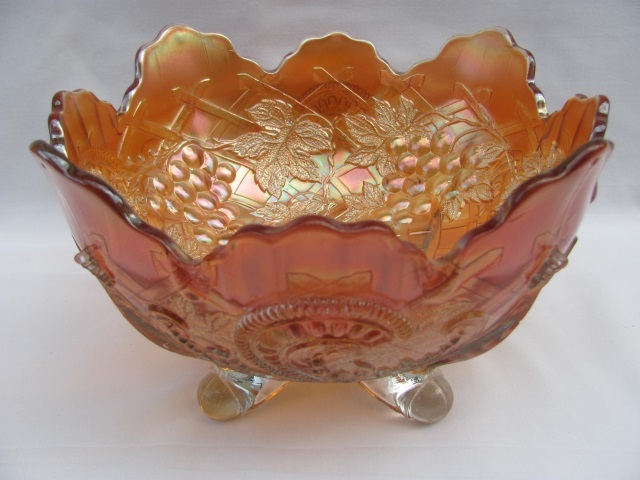 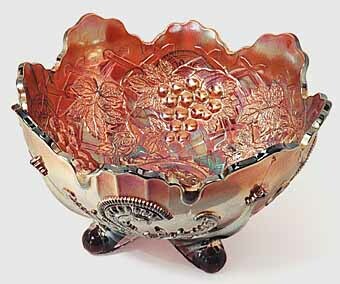 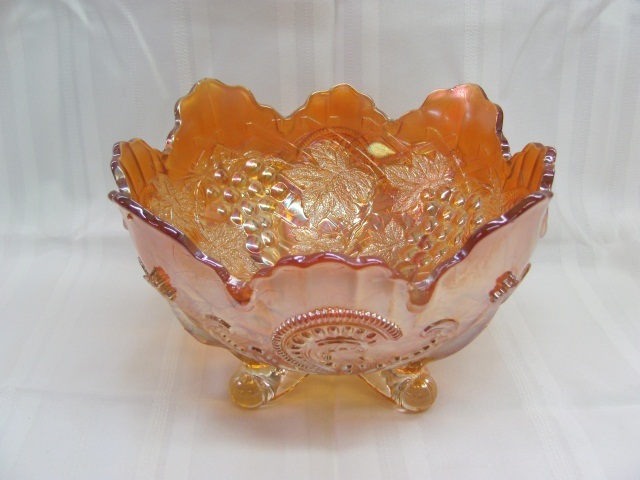 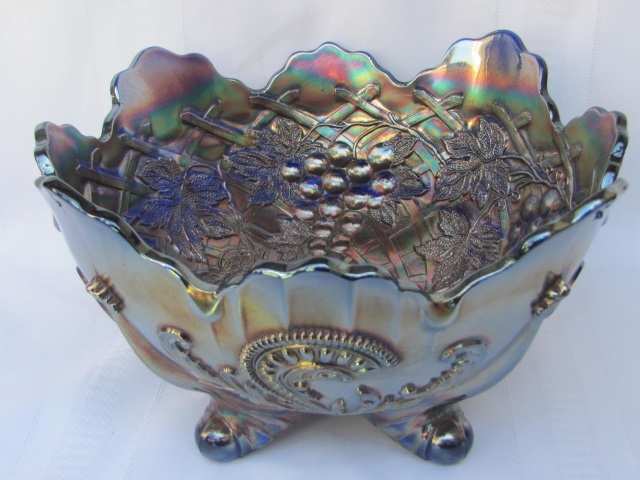 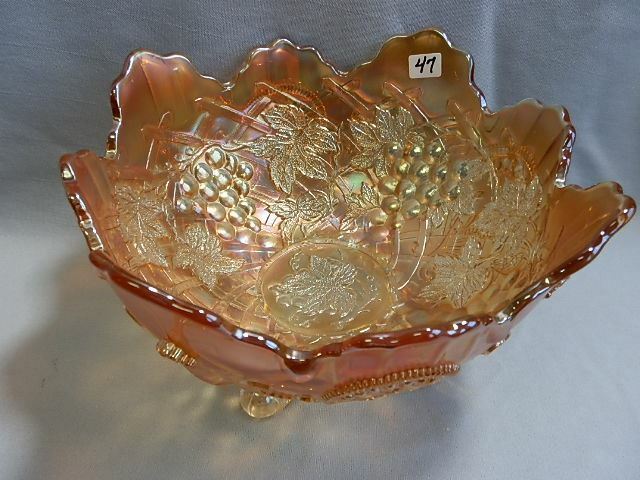 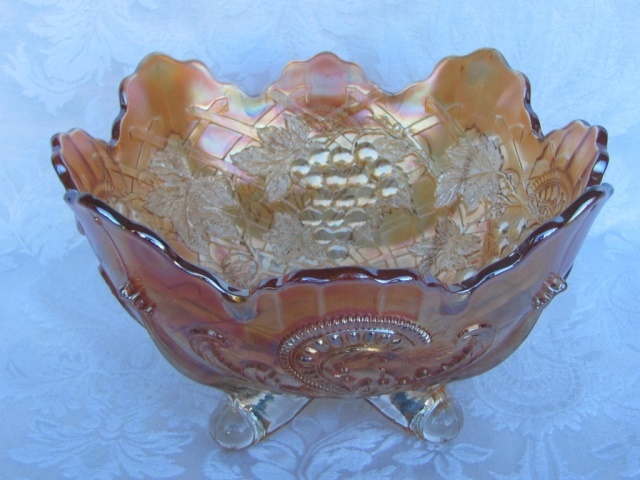 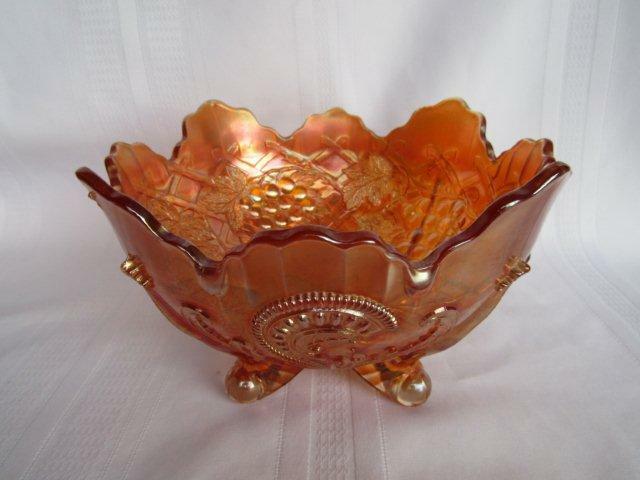 While this has the same name as the Northwood pattern found in water sets, it is by Dugan and large footed fruit bowls are the only shape. 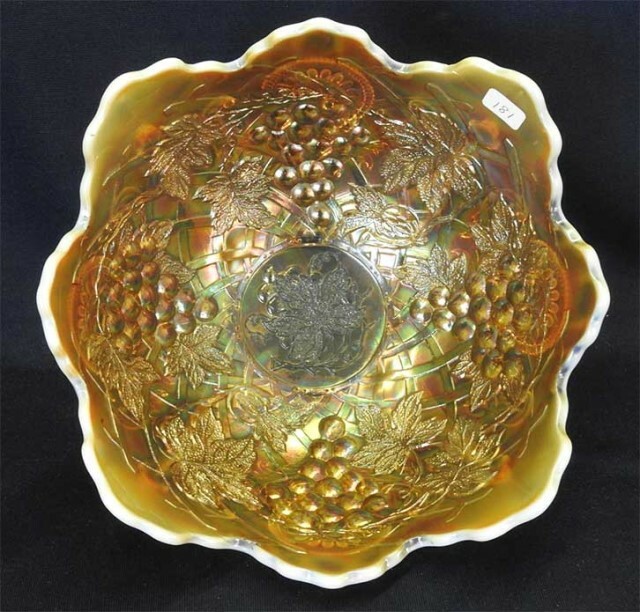 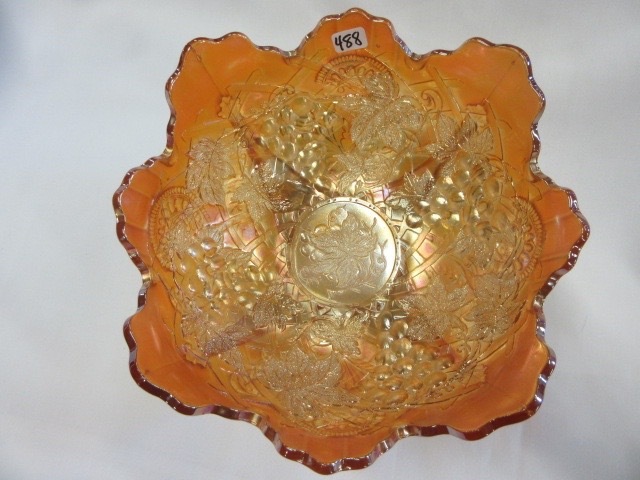 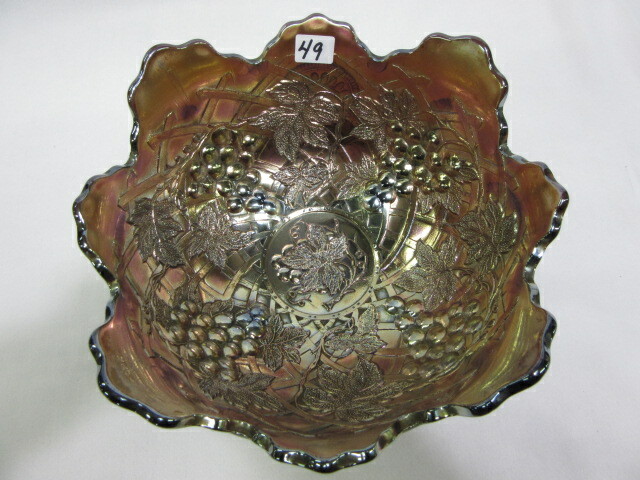 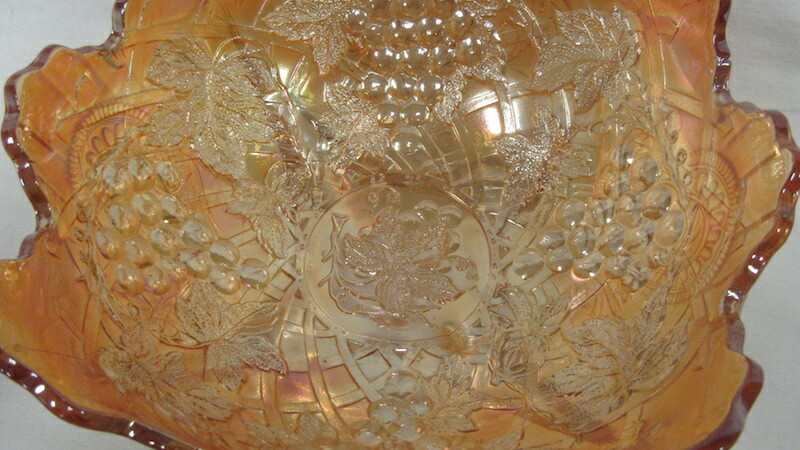 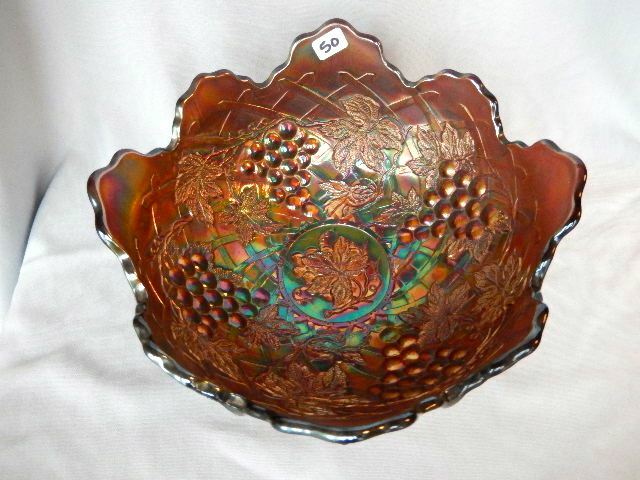 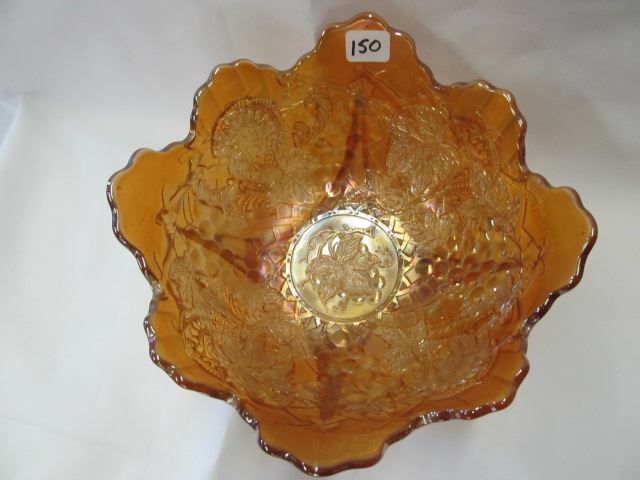 The exterior pattern is Inverted Fan and Feather, also seen on other Dugan bowls. 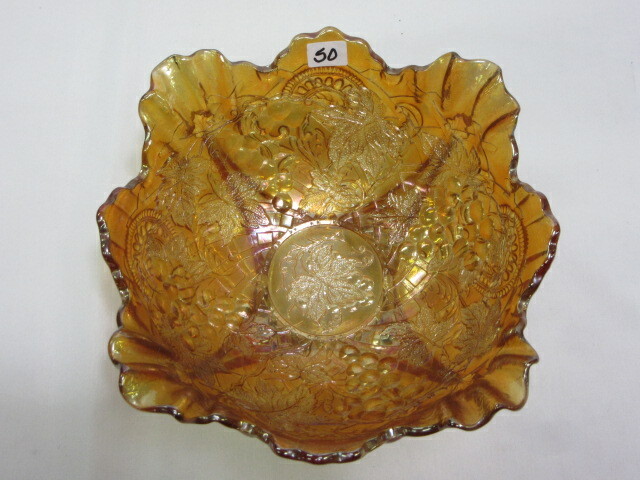 Not often up for sale.